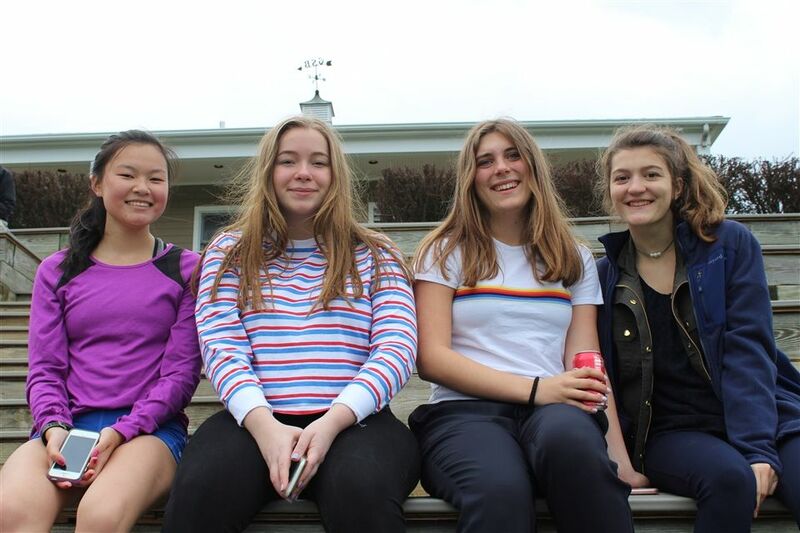 Knights fans braved the unseasonably cool temperatures yesterday to cheer on varsity and middle school teams during the school's second-annual Springfest. 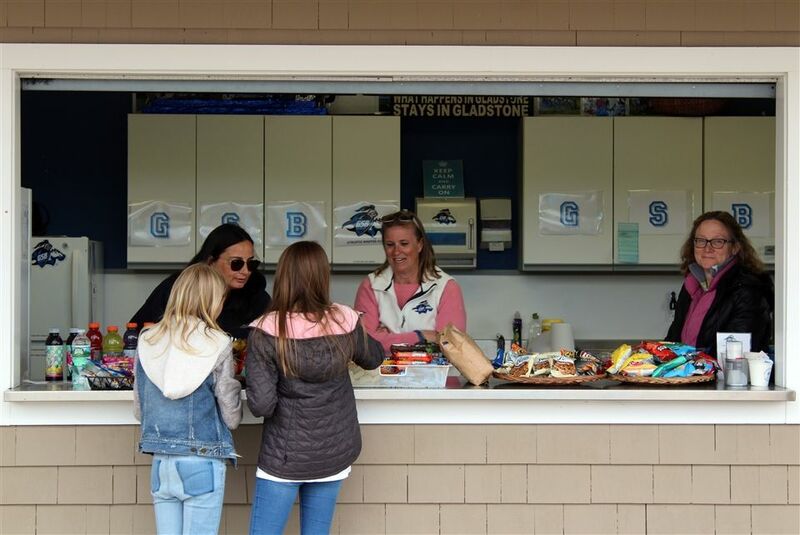 In addition to athletic contests, Springfest featured a complimentary barbecue, concessions and spirit wear at the Booster Lodge, and freshly made mini-donuts from the Glazed & Confused donut truck. 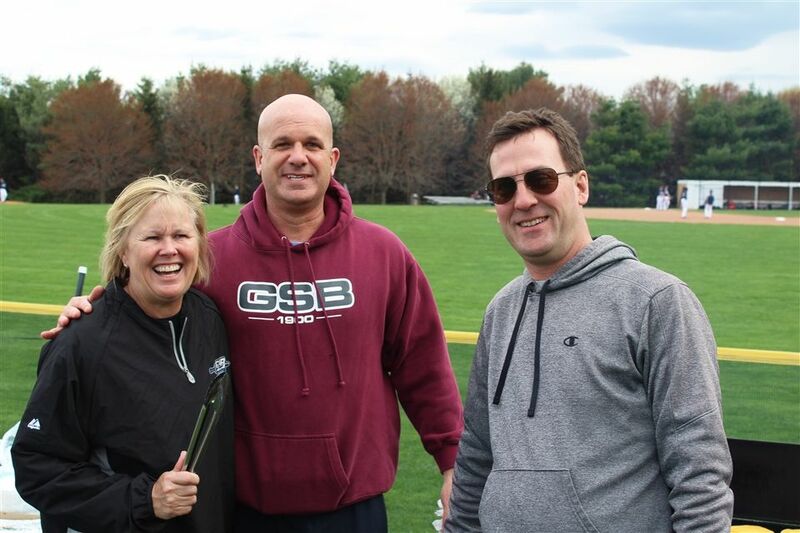 The event was spearheaded by the GSB Athletic Booster Club. As Assistant Dean of Student Life Mike Wendell said, "Our Boosters were once again the unsung heroes of another terrific event on our campus. 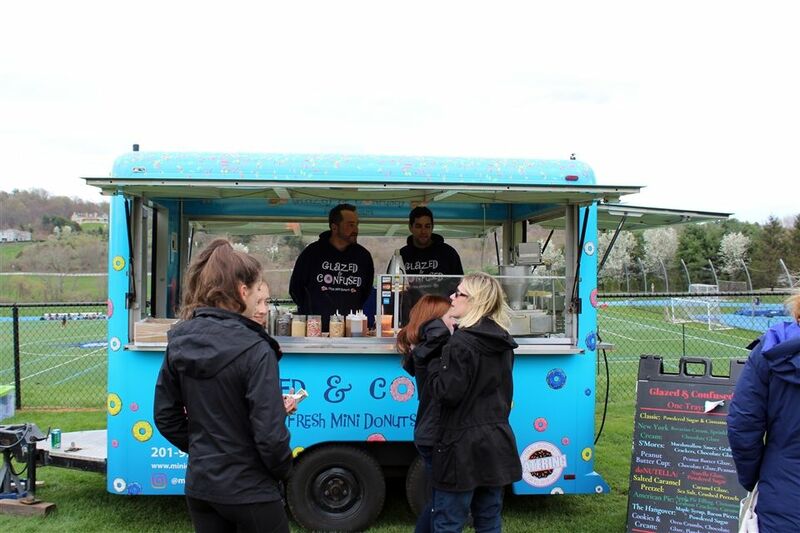 Their planning and execution of Springfest was months in the making, and the final product was reflective of all their hard work and dedication to our school." 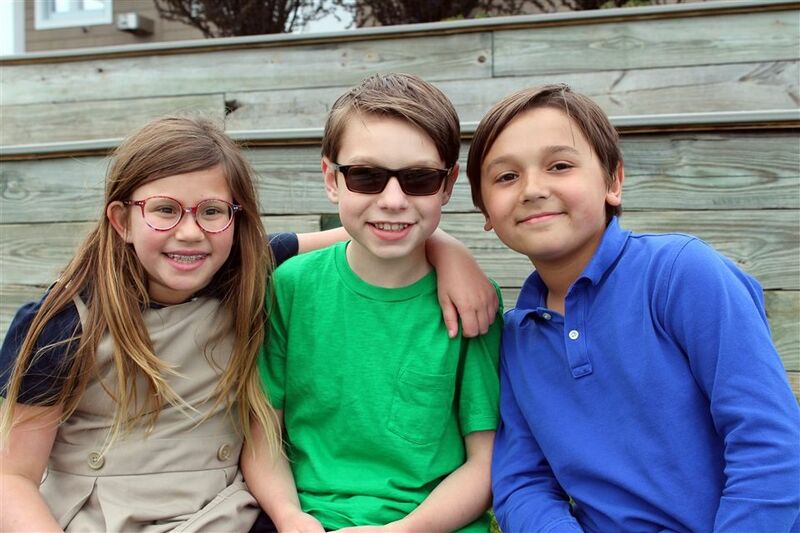 Middle School teams recorded wins over Newark Academy in both competitions yesterday, with boys' lacrosse winning 7-1 and the girls' squad winning 8-3. 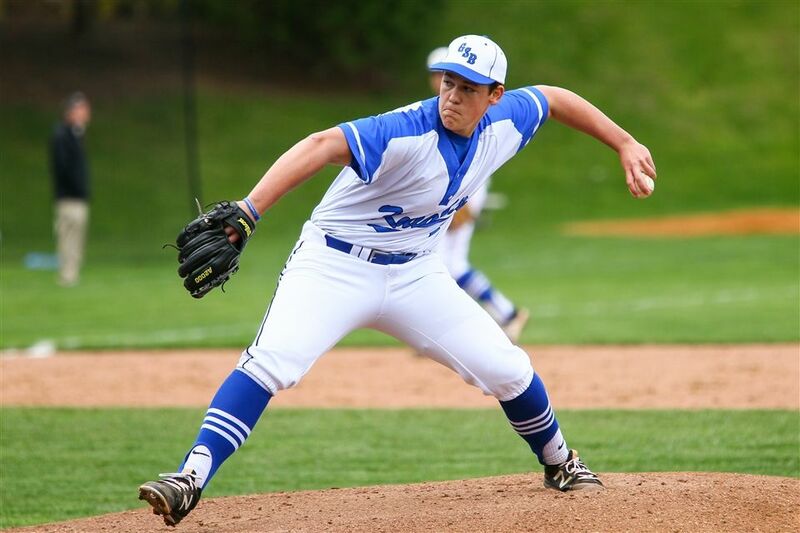 Varsity baseball notched an 8-5 win over Pingry, bringing the team to 9-4 for the season. The Knights got off to an early lead, scoring six in the second inning. Leading the scoring were sophomore Michael Taylor with two hits and three RBIs and senior Joe Johnson with one hit and three RBIs. 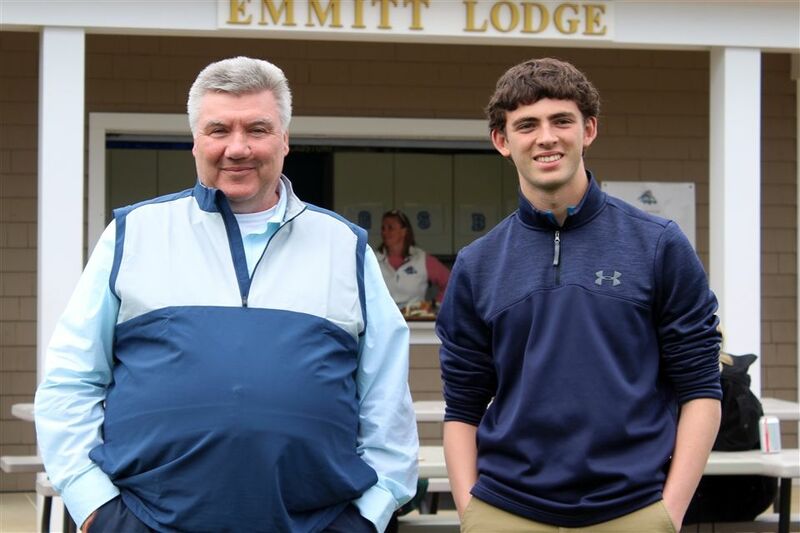 Senior Ryan Morash had a hit, an RBI and a stolen base for the day, and senior Scott Begane had two hits and an RBI. Starting pitcher junior Mike Giammarino struck out six and gave up three runs over 3 and 2/3 innings. 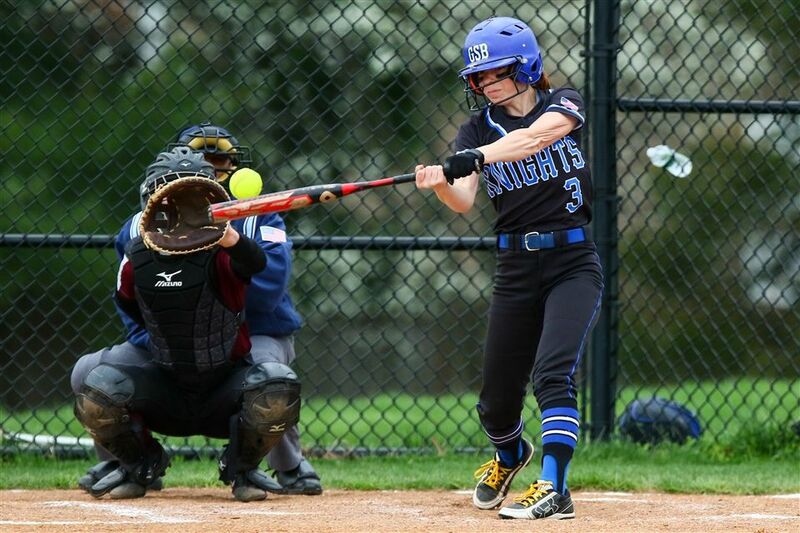 In varsity softball, senior Dani Towle pitched a complete game shutout, striking out 13 and allowing only four hits to lead the Knights to a 4-0 victory over Rutgers Prep. Leading the offensive charge for the Knights was Kerry Colford '20, who had a double and two RBIs. Freshman Claire Brouillard and senior Claire Chestnutt each contributed a single and an RBI. 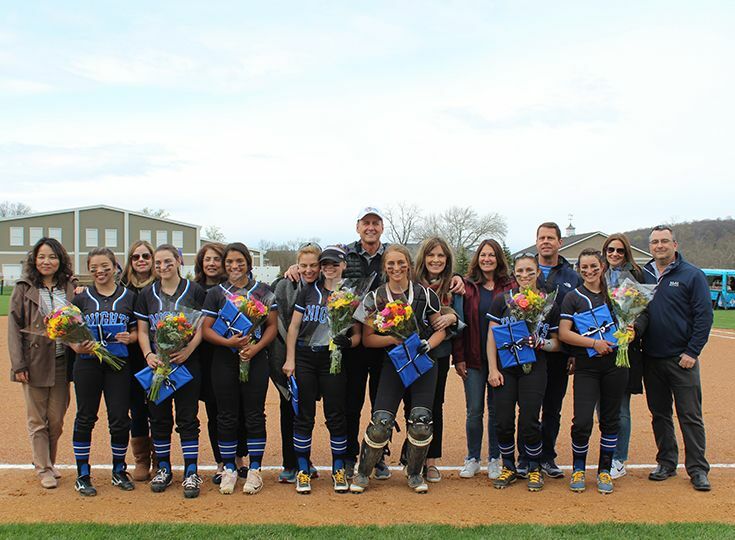 Prior to the game, the team paid tribute to its seven graduating seniors. 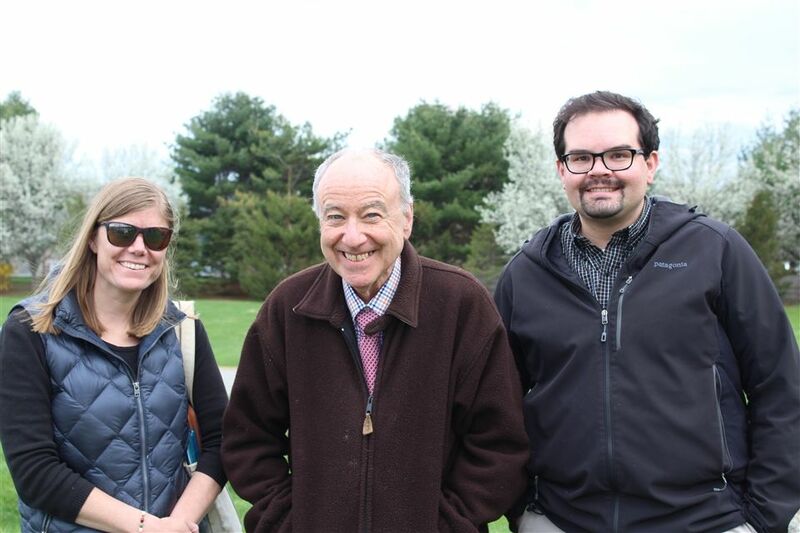 Also at home yesterday, varsity girls' lacrosse lost to Morristown Beard, and boys' tennis fell to Peddie.